At the recent dedication of the main runway at the world’s first devoted commercial spaceport, Sir Richard Branson (of Virgin Galactic fame) slid in an apparently innocuous but Hiroshima-sized comment. 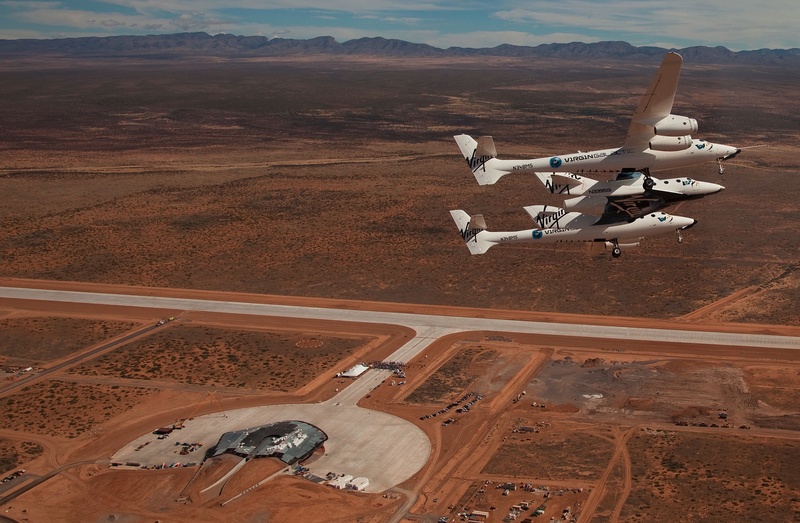 While Virgin Galactic has practically cornered the space tourist market with the successful suborbital space flights of SpaceShipOne and upcoming flight tests of SpaceShipTwo (the larger, tourist-rated version,) apparently Branson has his sights set much higher. I would be shocked if this didn’t set off a tsunami through the NewSpace circuits. Furthermore, Branson said that Virgin Galactic is in talks with some of the serious commercial orbital space transportation contenders, (SpaceX, Orbital, Boeing, Lockheed, Armadillo Aerospace, etc.,) and will soon decide whether or not to partner up to pursue NASA and commercial orbital contracts or fly solo, so-to-speak. Official word is due in early 2011. What does this mean? Well, Branson’s formidable Virgin brand carries with it an overriding seriousness, even considering the intrinsic unknowns of commercial spaceflight, (as their clinching of the Ansari X Prize proved all-too-well.) At this point, however, I believe a statement like this is a declaration that it continues to be a great time for the promise of free-market spaceflight. It is only fitting that the comment was made at the dedication of the country’s first spaceport launch and landing lane. Let’s hope this competition continues to force NewSpace innovation and the acceleration of hardware to orbit! Though few may realize it now, the stage is set for the first time in human history to enable someone or a small venture (with considerable financial backing) to assemble his or her own spacecraft using private, commercially-available, “off-the-shelf” spacecraft and equipment. 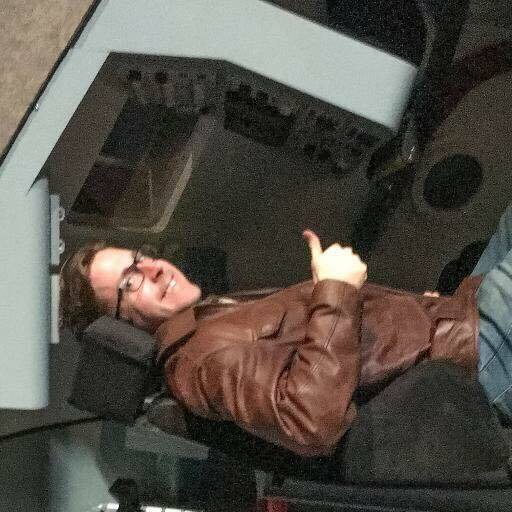 And I want to fly one. The reality is that all of the current NewSpace competitors who are each scrambling to capitalize on the few orbital dollars that are out there right now have actually created a matrix of vehicles for new architectures in space. Take my current favorite, Boeing combined with Orbital Sciences, for example. Currently, the two companies are (directly or indirectly) pitting their CST-100 and Cygnus spacecraft, respectively, against each other in a competition for NASA crew and cargo contracts to the International Space Station. Little do they themselves probably realize that together, the two spacecraft come very close to assembling a truly independent orbital spacecraft (see above rendering). The CST-100 is meant to be reusable up to 10 times, (which could probably be stretched with proper maintenance,) and the Cygnus is based on tried-and-true, pressurized, and crew-capable Italian Space Agency‘s Multi-Purpose Logistics Module technology. 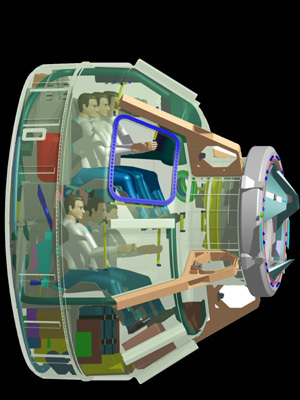 The seven seats aboard the CST-100 are unnecessary except for ferrying full ISS crew compliments, so why not trade out a couple of those seats for cargo or experiment package space? While we’re at it, why not leave half of the Cygnus interior for cargo, and slide in a couple of sleep compartments and life support systems on the other side. Couple a female-female docking adapter to the leading Cygnus docking port, (the only novel modification,) pack a small airlock on the dorsal side and a female docking port on the ventral side, and boom – you have a orbit-faring Cygnus/CST-100 hybrid. According to this architecture, the Cygnus would remain permanently in orbit with (perhaps somewhat enhanced) station-keeping and orbital transfer capability, while the CST-100 ferries crew and light cargo to-and-from. 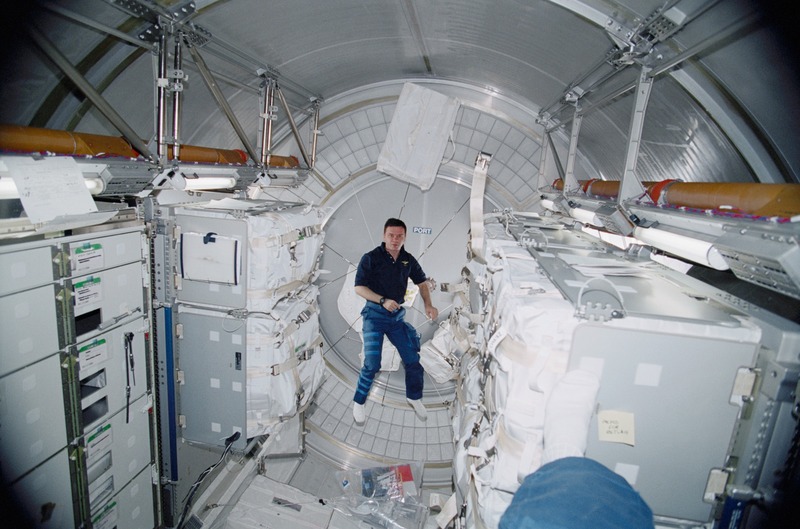 Anyone for orbital salvage, rescue, satellite repair, or (relatively) cheap two-person charter to the Internal Space Station or a Bigelow Module? Here’s your ticket. I see a business model. Now, if only there were venture capital. Or a reality show. And a name. The ships need a name. 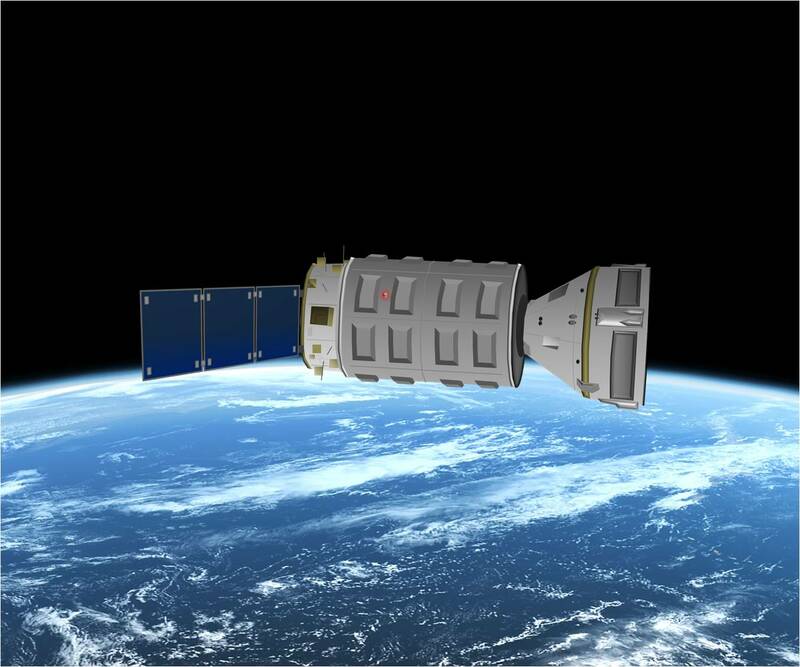 Is it too over-the-top for the Cygnus craft to be named Daedalus and the CST-100 Icarus? One stays aloft and the other returns? Like SpaceX and its Falcon-series lifting rockets (and Dragon cargo spacecraft), Orbital Sciences is busy bending metal for upcoming flight tests of their Taurus 2 rocket and Cygnus space freighter next year. 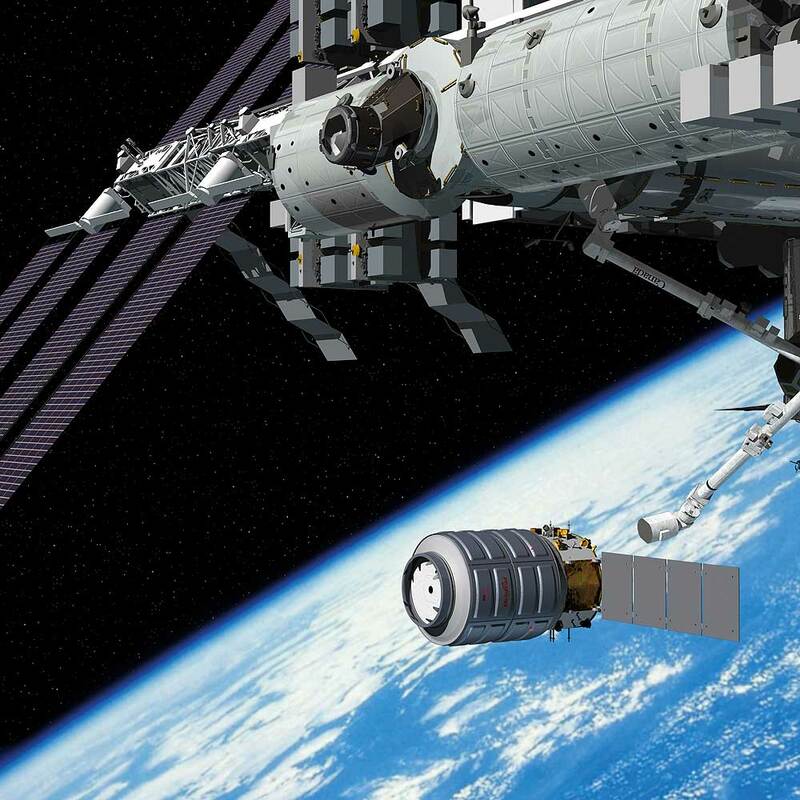 Like SpaceX, Orbital currently has an eight-flight contract with NASA to supply cargo to the International Space Station, with hints that Cygnus could be modified to carry astronauts as well. 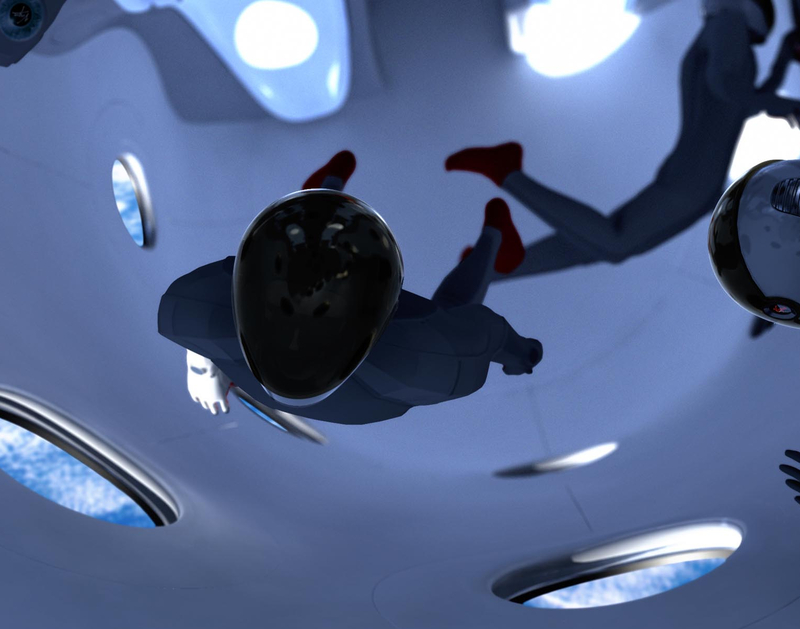 Should these endeavors prove successful, it is my hope that the palatte of space transportation options will have broadened to the point that we’ll have a healthy private space transportation market.